One of the highlights of a package holiday is the crazy things we get to do. Water skiing, scuba diving, and bungee jumping, are just a few of the dangerous activities that package deals involve, and we tend to jump in with both feet, wrapped up in the holiday frame of mind, often unaware of the dangers involved. If I went on a package holiday abroad, and wanted to make claims for my holiday injury, there are online lawyers that specialise in this type of case. 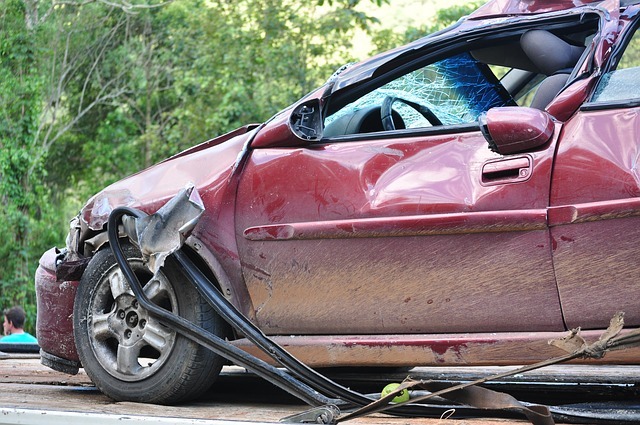 The bone of contention lies with the person or persons responsible for the accident. If the tour company, or any of their representatives can be proven to be negligent, then you have a case. This means that all services (and products) provided by the hotel or tour staff are included in this, while anything else is not. So, before you decide to do that bungee jump, remember that your package holiday insurance is not with you on this one. If you have suffered an injury while on a package holiday, there are time limitations regarding initiating a claim, so make sure you contact the travel company as soon as possible, to inform them of the incident. It is also prudent to seek legal advice upon your return, and consult an expert who can quickly establish whether or not you have a valid claim. The focus is always on enjoyment, and with many people in one location, the tour company will arrange a variety of social activities within the hotel or resort. The hotel and the tour company are very much partners, so the more time the guests spend in the confines of the hotel, the more they spend. It is mainly for this reason that the hotel and tour provider will work together to arrange fun-based activities for the holiday makers. These activities are usually energetic, and very often an accident will occur, due to the participant’s eagerness to get that extra point for their team. If the activity is organised by your accommodation or tour provider, then you have grounds to pursue a legal claim for compensation. It is not quite cut and dried though, as negligence on behalf of the staff must be proven. If a person did something, and there were clear signs warning against this activity, such as running in the pool area, then the negligence is down to the injured party, and not the tour operator. In the event one is unsure who is to blame, then search online for a reputable holiday claims lawyer, and they can quickly assess your case. Sometimes carelessness on the part of the hotel employees results in an injury, and in this case, if it can be proven, then a claim is feasible. Cleaning floors without displaying the correct signage, is a negligent act, and if one were to slip over and injure oneself, the cleaner would be at fault, and as he or she is representing the tour operator, and under UK law, you are eligible for compensation.